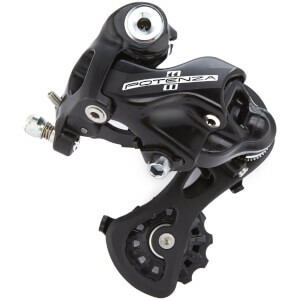 Take your pick of our wide range of Rear Derailleurs here at ProBikeKit.jp, the mechs that won't let you down in any and all conditions, no matter if it's rain, mud, or grit. 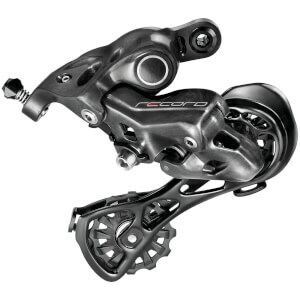 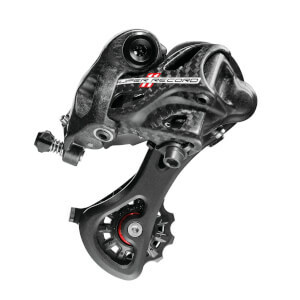 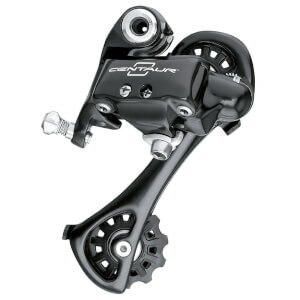 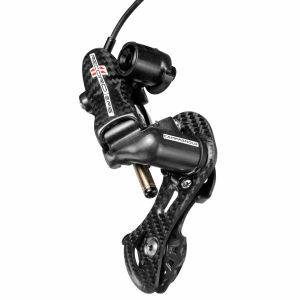 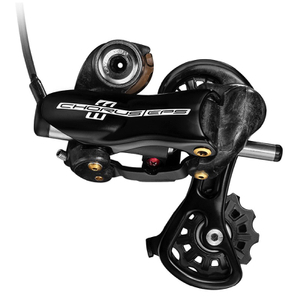 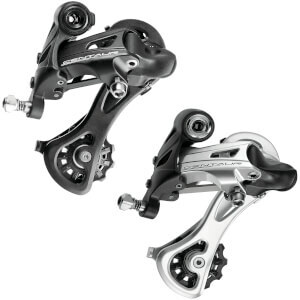 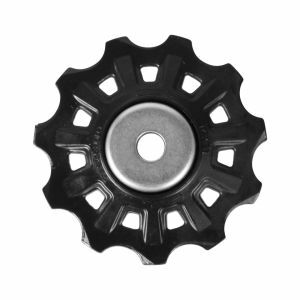 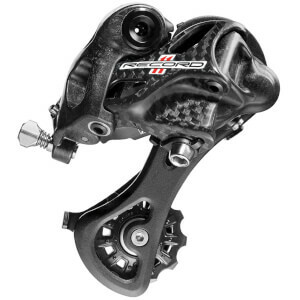 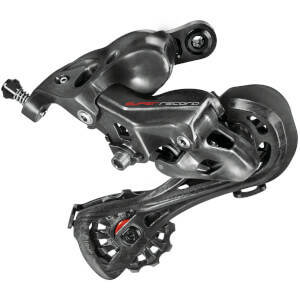 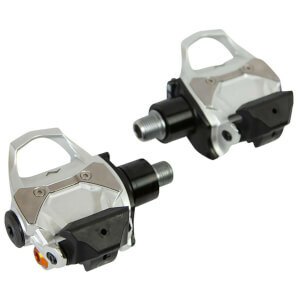 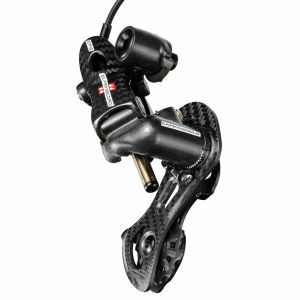 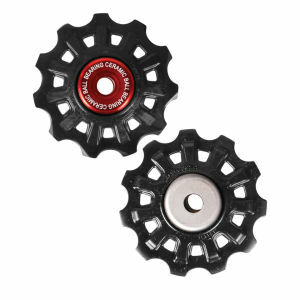 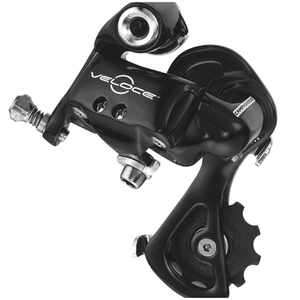 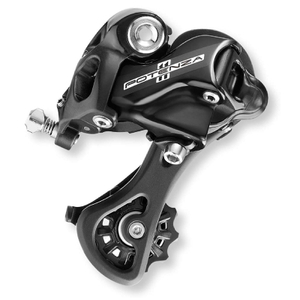 Sturdy and designed to withstand most weathers and environments, these rear derailleurs are exactly what you need to further improve your bike's performance. 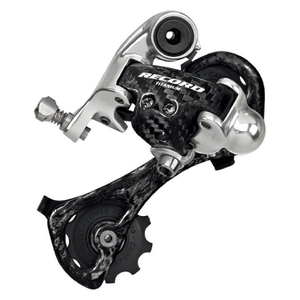 Guaranteed to work smoothly under pressure, you know you need to take advantage of our fantastic prices of our fantastic rear derailleurs.